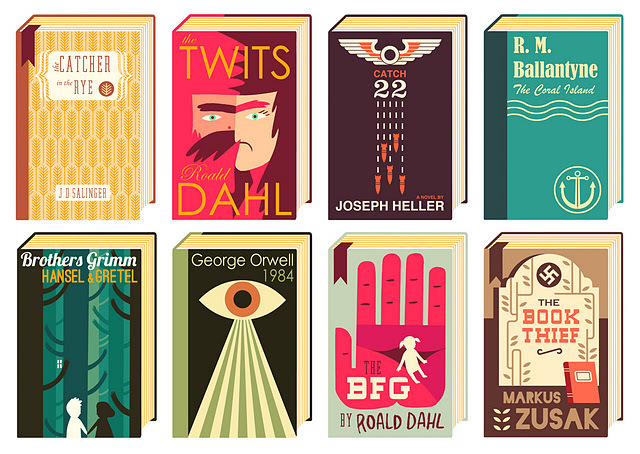 Last month, I discussed tips on how to design a good ebook cover by remembering the 3 S’s. To continue our discussion this month, let’s focus on why a good cover is important and what goes into a one. People often use the English idiom “don’t judge a book by its cover”. However, you cannot deny that a book cover is the first thing that a reader sees. So yes, we judge it! 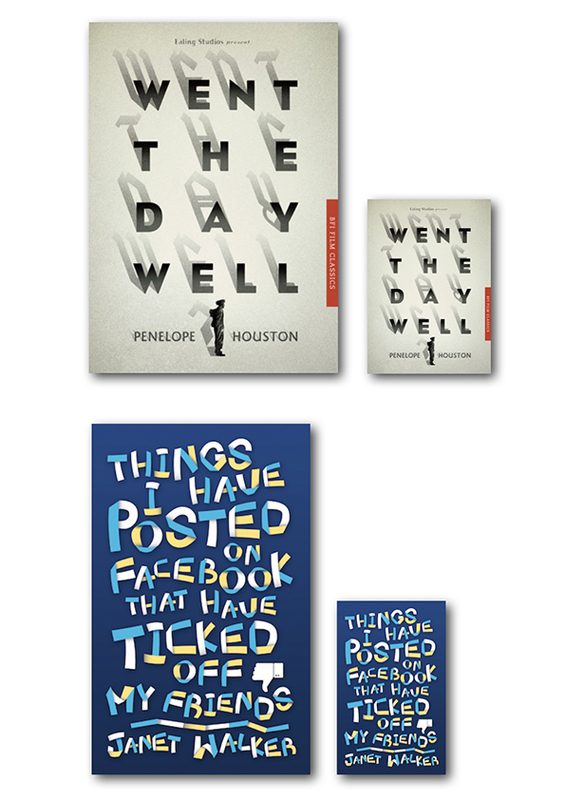 The book cover invokes emotions in your readers such that it makes them want to pick it up. It gives them an indication of what to expect, what kind of genre the story is, and if it’d appeal to them. 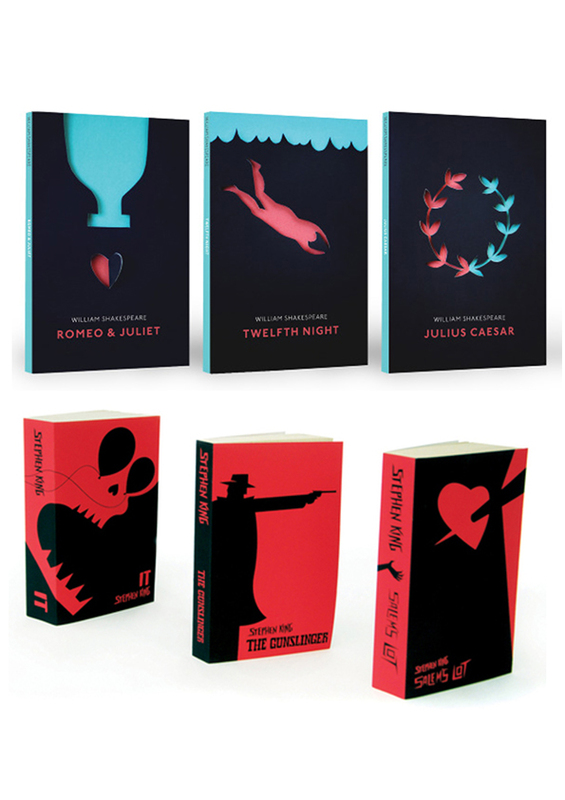 A well-designed cover makes a lasting impression, which is what you’d want as an author. 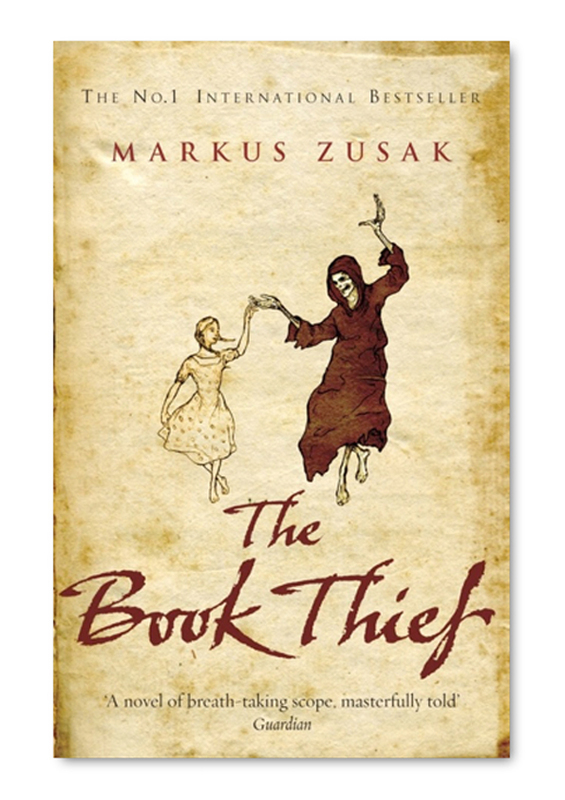 One of Wendy’s favourite book cover designs (and one of her favourite stories too). The clean “white space” brings the eyes to focus on the two main characters of the story while the imagery of a young girl dancing with the deathly-looking skeleton intrigues the mind. The treatment of the paper texture and script font allows you to place the story in an earlier time period. Do note that the small print on top and bottom would not work well for an ebook thumbnail image. It would be best to re-layout those text for the digital version. Use legible fonts and sizes. 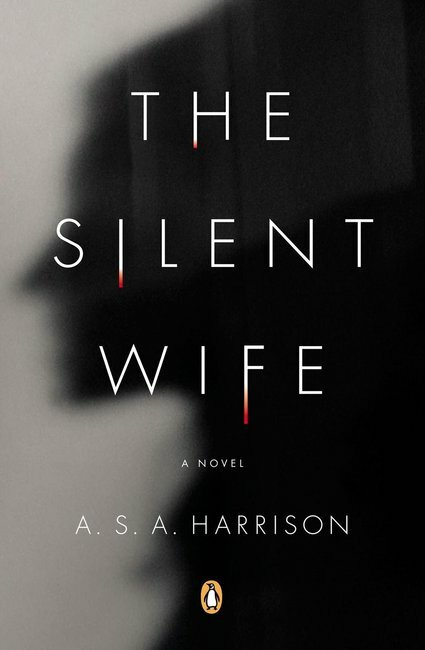 Legible yet interesting title treatments work well for both print and ebook covers, even when the image is reduced to a small thumbnail that’s being used on online ebook platforms. Consider what the image make readers feel? Does that match or add value to your story? Instead of going for blatant option, lure readers with images that entice their curiosity, inference or imagination. Avoid typical “stock” images, badly photoshopped visuals or composites of different photos. Beautiful illustrations make for appealing pieces of art! Leverage on attractive visual elements to establish a pattern for all your books. Opt for a consistent look and feel throughout your series. Eg: a coloured border, a strip across, fixed colour palette, same choice of fonts. Some excellent examples I found from the wonderful world of the internet. 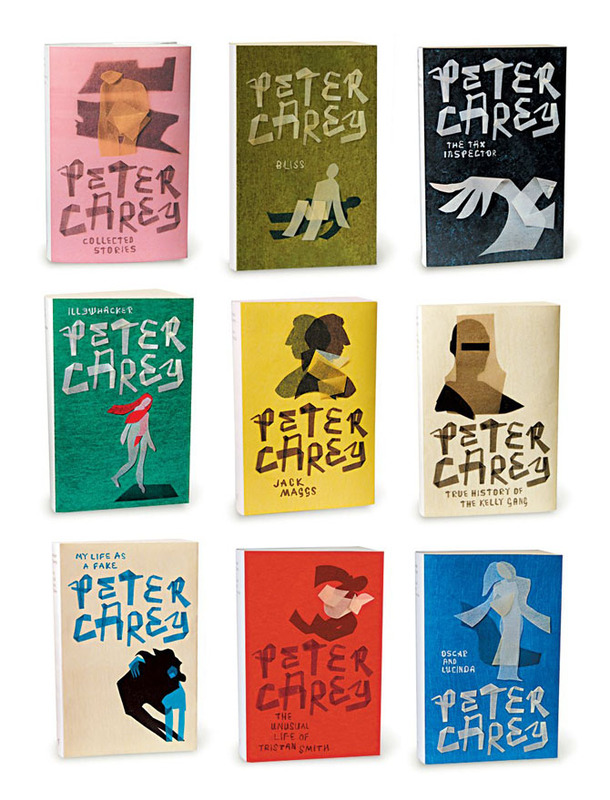 These demonstrate how consistent treatments can be applied successfully to different book covers to establish an identity. 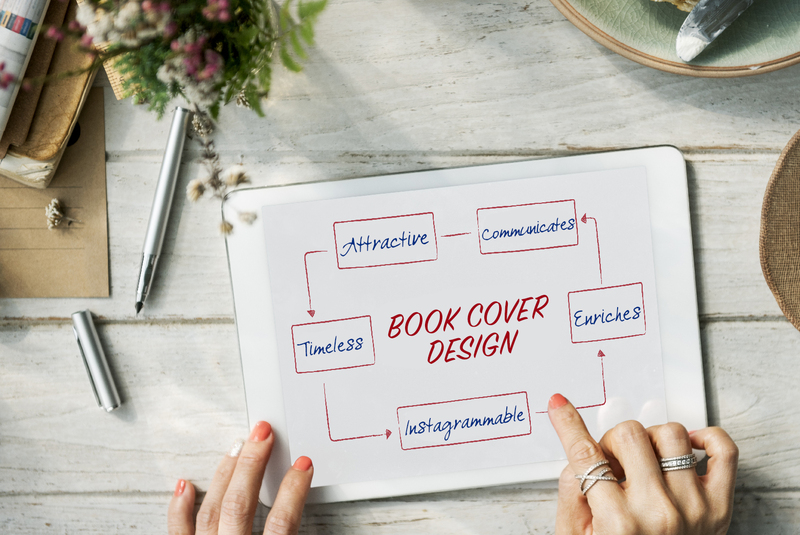 Remember the book cover is to help you to hook your readers immediately, so devote more attention and time to designing a good one. Here’s one last tip for you: creativity often comes when we are relaxed. So grab your coffee/tea/favourite drink, chill out, and let your creativity flow! Have fun!